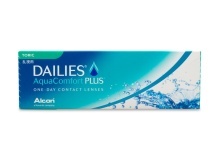 Whether you’re new to contact lenses or a long-time contacts wearer who wants extra hydration, DAILIES® contacts are the perfect choice. 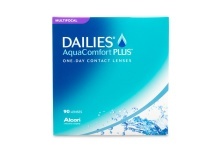 DAILIES® AquaComfort Plus® contact lenses are ideal for first-time wearers. 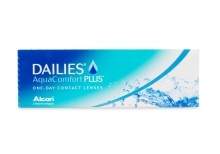 They start out with exceptional comfort upon insertion, then go on to provide all-day comfort, as every blink releases a moisturizing agent. 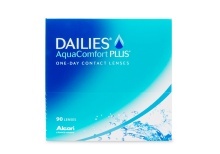 Choose from DAILIES® AquaComfort Plus® packs. 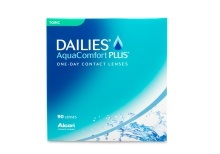 New contact-lens wearers can have multiple vision concerns too, so DAILIES® AquaComfort Plus® Toric lenses are available for 30 days or 90 days, and DAILIES® AquaComfort Plus® Multifocal lenses come in 30-pack or 90-pack sizes. 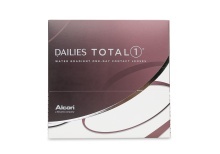 Daily contact lens wearers love Alcon DAILIES TOTAL1® lenses for their incredible comfort. 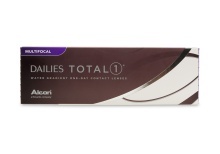 When surveyed, 9 out of 10 DAILIES TOTAL1® wearers said the lenses were so comfortable, they forgot they were wearing them. These contacts combine water gradient technology, which creates a cushion of moisture on the eye, with SmarTears® technology, which releases an ingredient found in natural tears that stabilizes the eye’s tear film, to deliver hydrating comfort all day. 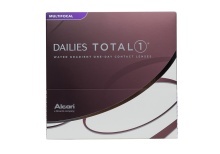 Select from DAILIES TOTAL1® 30-day and DAILIES TOTAL1® 90-day packs. 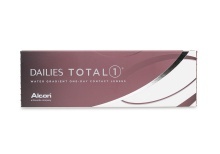 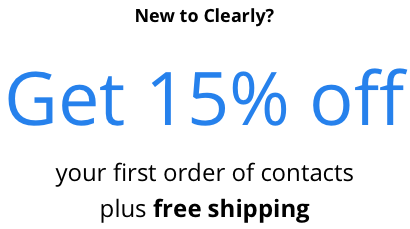 For daily contact wearers with presbyopia who crave extra hydration in their lenses, DAILIES TOTAL1® Multifocal lenses also have 30-day or 90-day options.